From the wood-paneled porte cochere to its resort-like amenities, Mt Terrace presents the pinnacle of luxury condo living in Hawaii Kai! 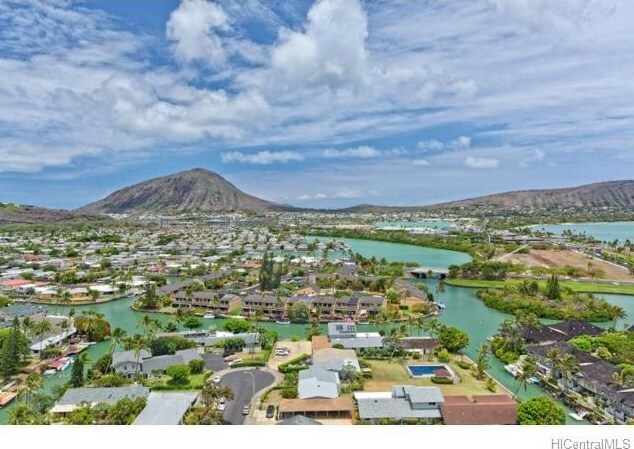 This rarely available high floor "D" Unit offers large picture windows that frame breathtaking & sweeping views from the Valley to Koko Head/Crater & Marina to the Ocean beyond. With square footage comparable to many homes, this ultra-spacious 2 BR, 2 BTH exec unit was recently remodeled w/ new carpet & paint. Features include 2 master ensuites w/ ample closets & storage space, an open kitchen w/hard wood cabinetry, luxurious chandelier appointments & more! 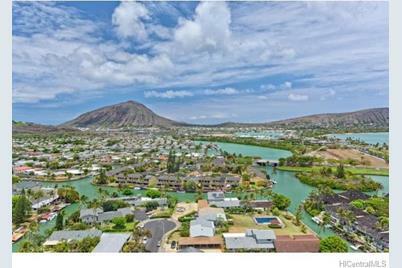 250 Kawaihae Street #17D, Honolulu, HI 96825 (MLS# 201511499) is a Condo / Townhouse property that was sold at $610,000 on September 17, 2015. 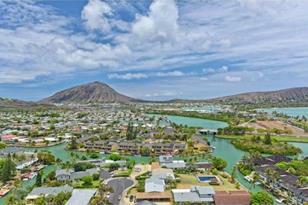 Want to learn more about 250 Kawaihae Street #17D? Do you have questions about finding other Condo / Townhouse real estate for sale in West Marina? You can browse all West Marina real estate or contact a Coldwell Banker agent to request more information.